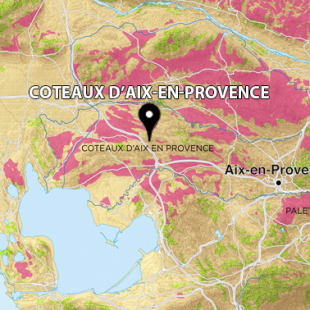 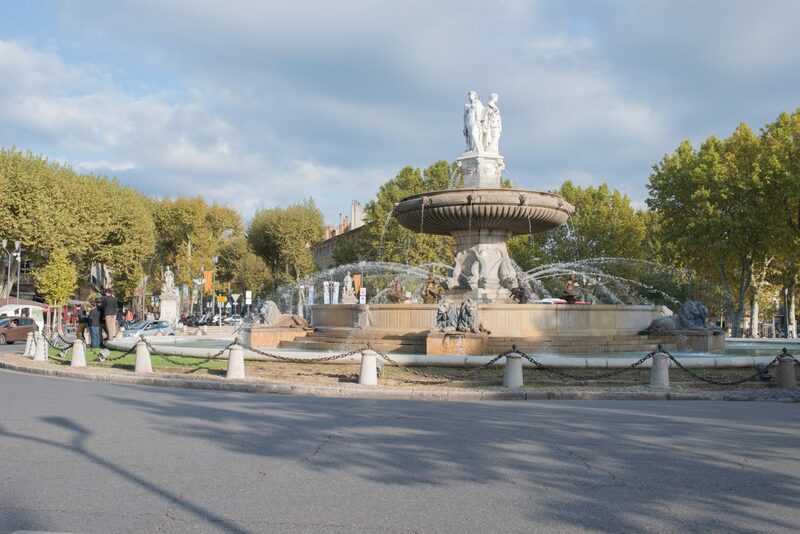 Coteaux d’Aix-en-Provence vineyards are planted on a limestone plateau stretching from the North of the city up to the River Durance. 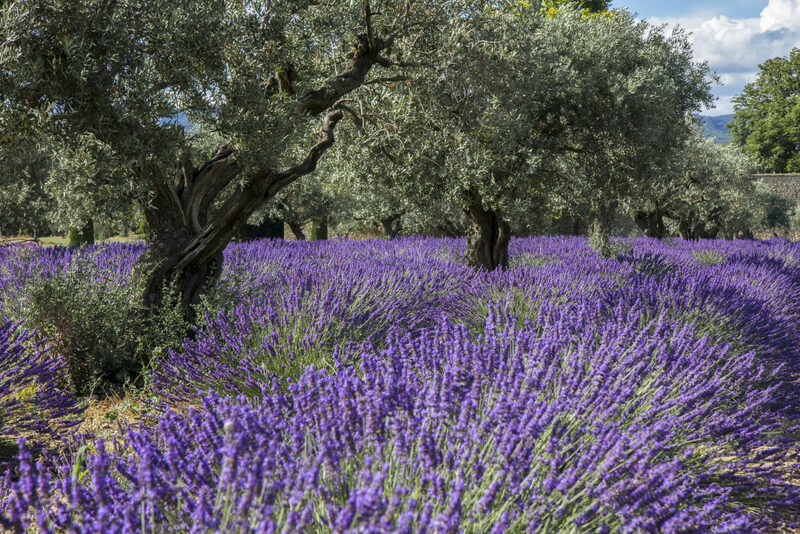 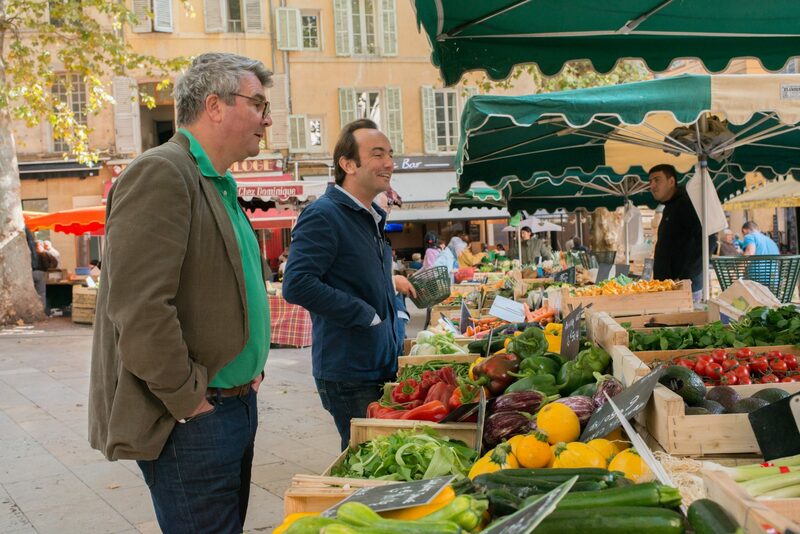 Our growers benefit from a mediterranean climate which favors farming in full respect of the environment and methods now understood as sustainable. 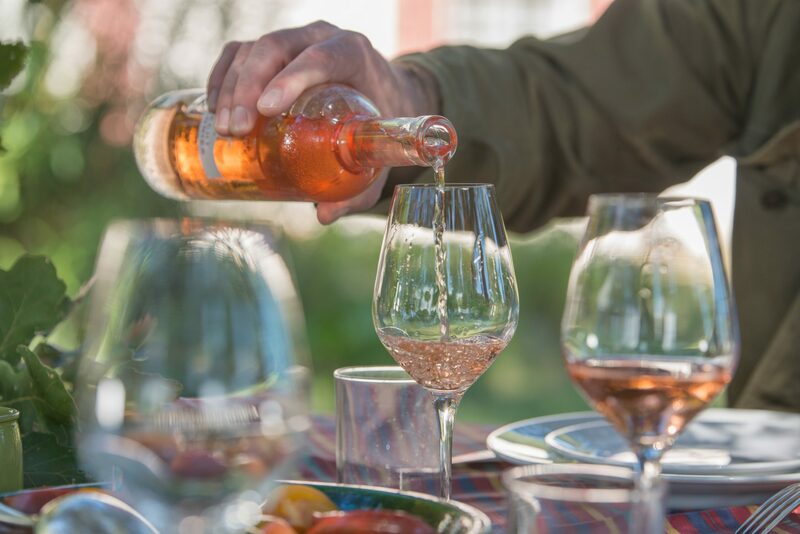 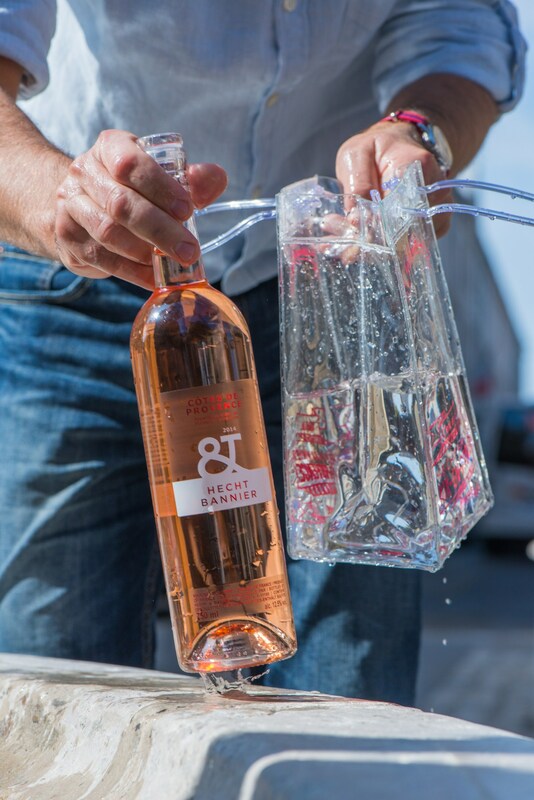 With remarkable periods of sunshine and cool nights during the summer, best conditions are gathered here to produce complex and aromatic rosés. 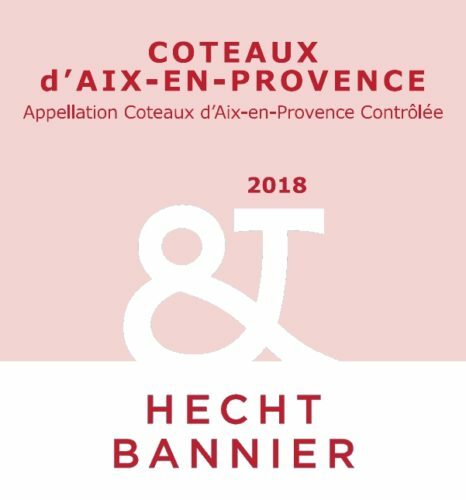 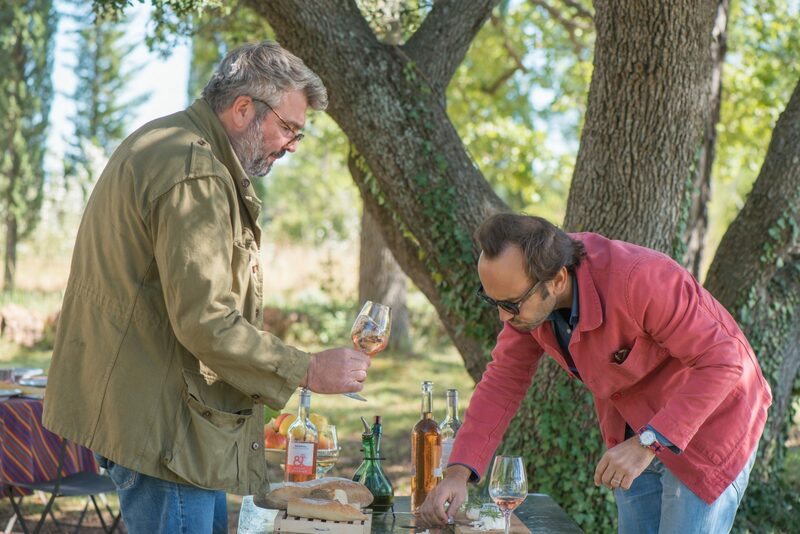 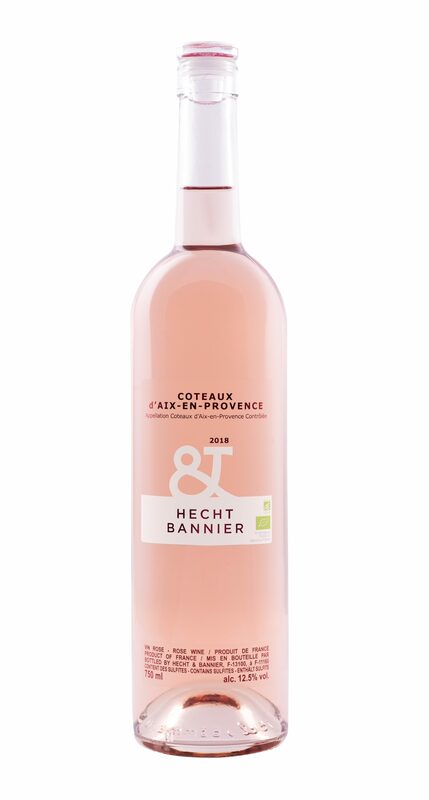 Our Coteaux d’Aix-en-Provence rosé echoes white fruits and pêche de vigne but also delicate herbal notes of tarragon, bergamot and lime flower. 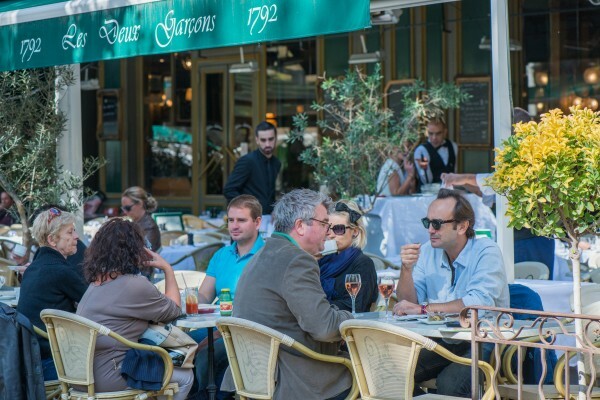 Refreshing on the palate, lifted by a tang of fresh ginger, the wine invites you to share accras, sautees shrimps in garlic or La soupe au pistou.